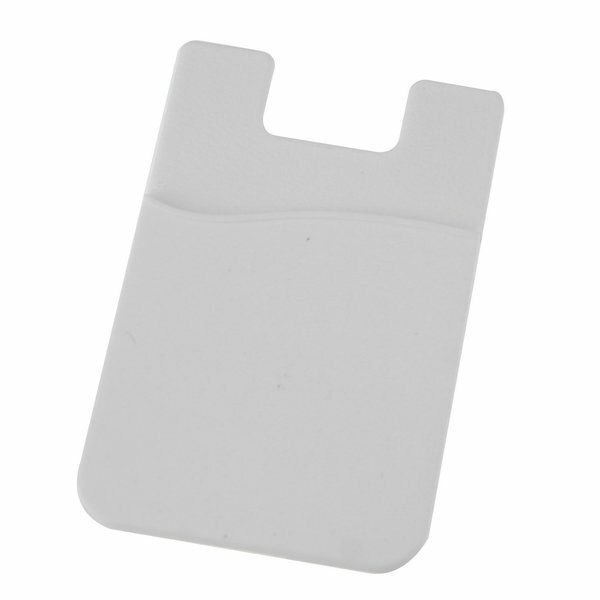 The Smartphone Card Wallet is made of a silicone material, with an adhesive sticker to easily stick to the back of your phone. 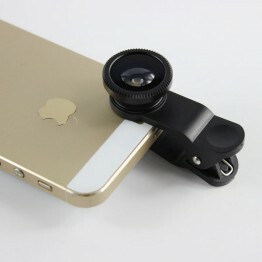 It eliminates the need to carry for wallet or purse. Slip your credit cards, ID and some cash into the card holder and head out for the day! Shrink wrapped, bar-coded and retail ready! 90 day money-back guarantee on all our products. 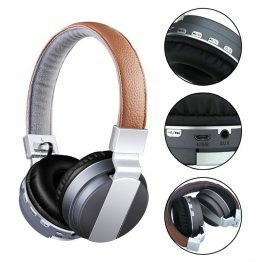 SKU: N/A Category: EarBuds & Accessories. 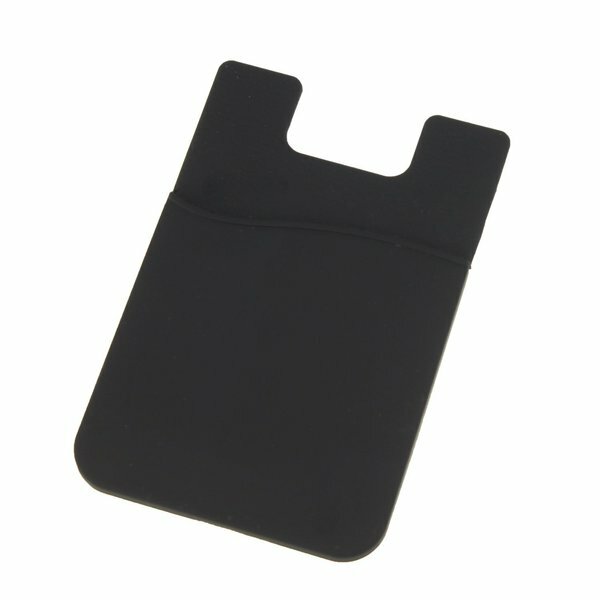 Tags: card holder, phone wallet. 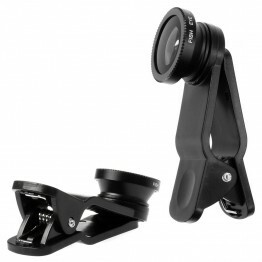 Comes boxed in retail packaging, ready to hang and also fits perfectly in our Gold and Platinum retail display kits. 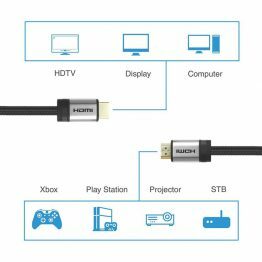 High performance, premium 6 foot HDMI to HDMI cable. 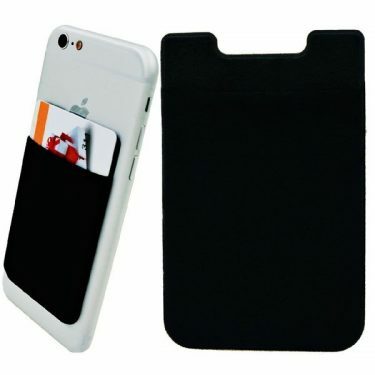 Ultra-durable design with high-quality black nylon fiber exterior. 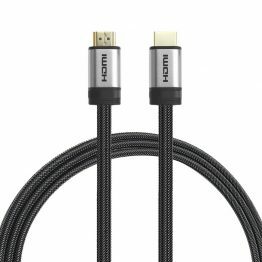 Compatible with 4K/HD TVs, Computers, Blu-Ray/DVD Players, Fire TV, HD Projectors, PS4, PS3, XBox one, Xbox 360 and other HDMI-enabled devices. Item is packaged, bar-coded and retail ready. 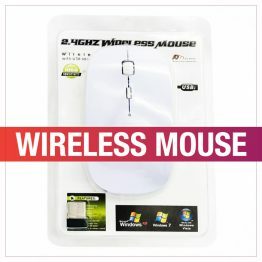 Work and play anywhere with this 2.4 GHz Wireless Mouse. 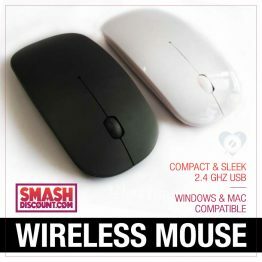 The sleek, compact design makes the 2.4 GHz Wireless Mouse space efficient for any desk. Compatible with most systems including Windows, Mac, Linux and other devices with USB interface. Available in white and black. Blister packaging, bar-coded and retail ready. 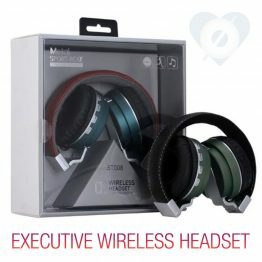 High quality, wireless, collapsible, ergonomically designed and stylish. Features a built in hidden microphone for hands-free calling, intelligent noise reduction and works with all bluetooth enabled devices. Fully visible boxed retail packaging, this will hang or display beautifully in your retail store.